Forte School of music is providing the best quality education in short music courses and trainings. 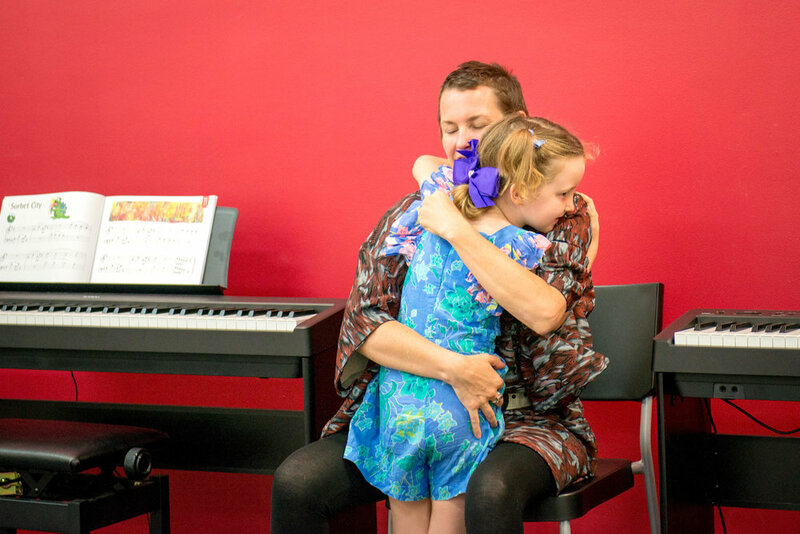 If you are looking for best Music training, Find best short music courses Sydney here! 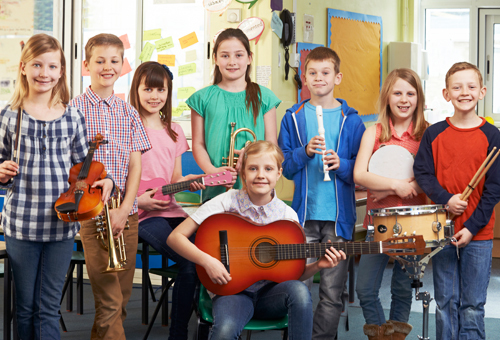 At Forte School of Music we offer a wide range of different music courses starting with Jungle Music which caters for children aged from just six months of age. 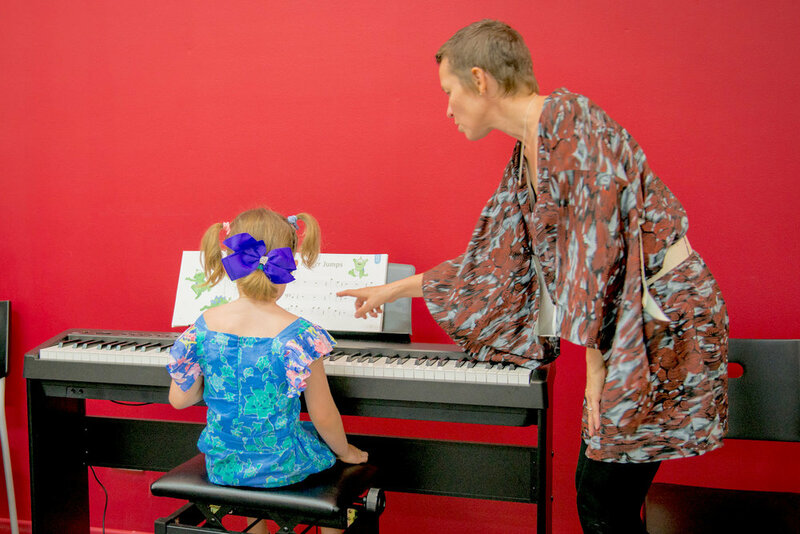 The first of our keyboard music courses is called Music is Fun. 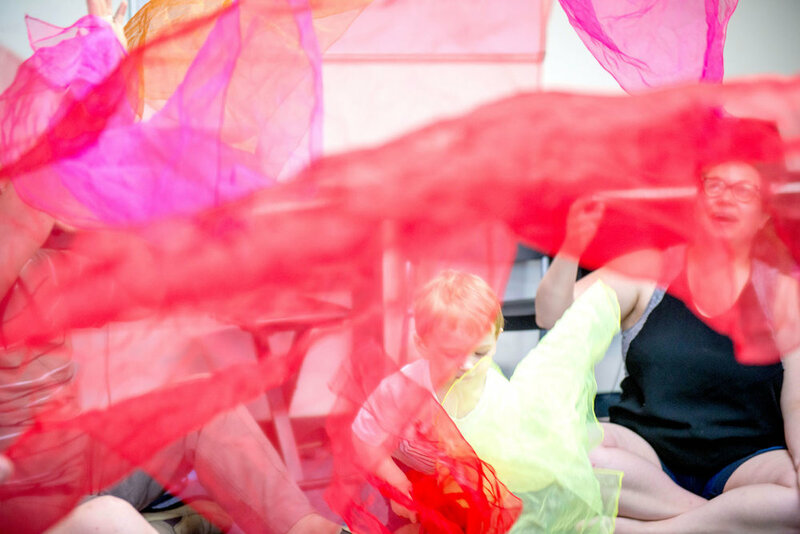 This programme introduces ;your child to the piano at just three and a half years of age is jam packed with a variety of multi-sensory music activities. The Junior Keys courses are extremely popular and are suited for children aged between five and seven years of age. 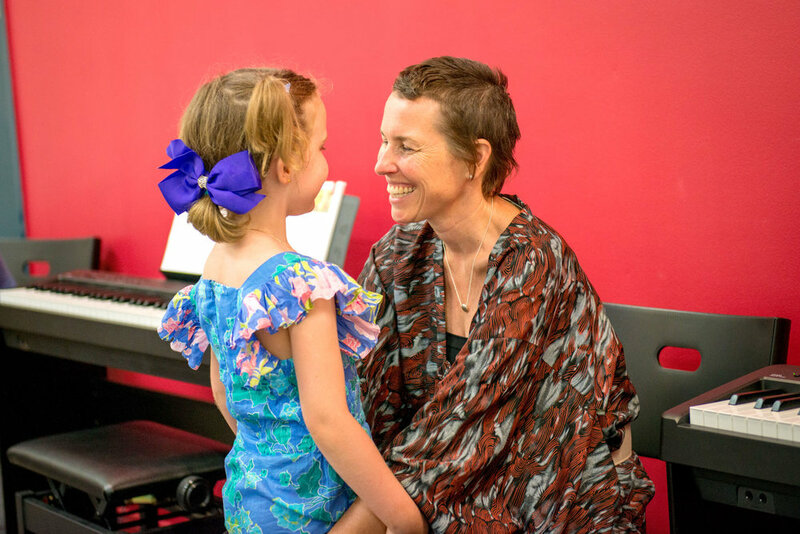 The program is designed to embrace the natural learning process with the outcome of our students being able to play by ear, improvise, compose and read musical notation as well as playing the piano or keyboard. 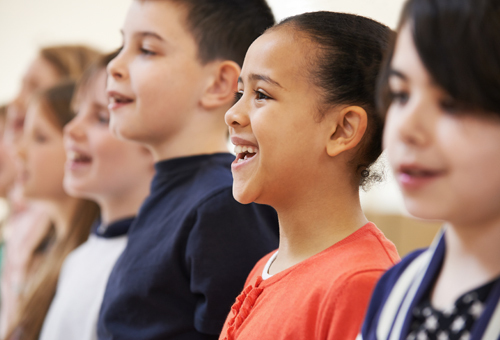 Learning in small groups is often best for young children as they can make music together in a non-competitive, supportive learning environment. 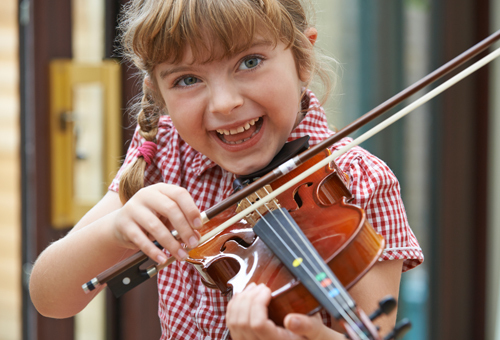 Just like sport, children love playing together and making music together is exhilarating and exciting for children. 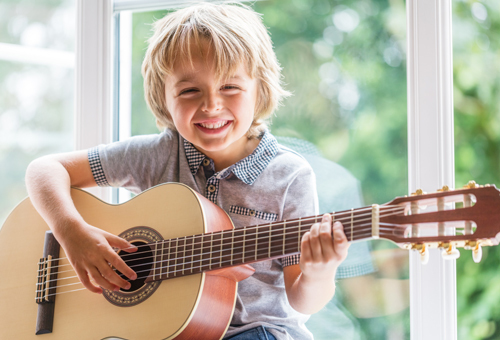 You'll be amazed at how much your child will enjoy lessons and want to practice at home. 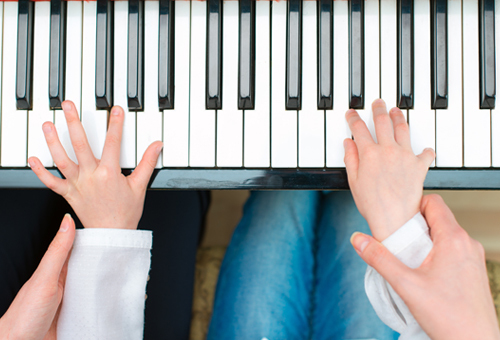 The Junior Keys course is also supported with YouTube videos to assist at home if your child can't remember how to play a song, they can just look it up online. We have courses for adult as well, so you can learn the following musical instruments: piano or keyboard, guitar (acoustic, electric or bass), drum and singing or voice lessons. In addition to learning a musical instrument, we offer theory classes to develop your composition and arrangement skills. Our music courses are specifically designed by age group to ensure everyone is engage and appropriately challenged with achievable goals. You can contact Forte Dee Why on Sydney's Northern Beaches to organize a trial lesson for your music courses.